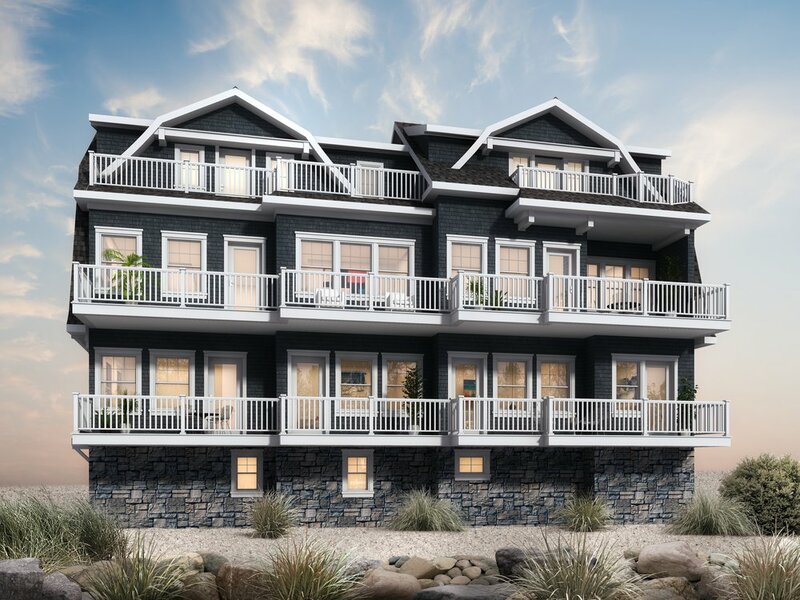 2 Family Oceanfront New Construction! 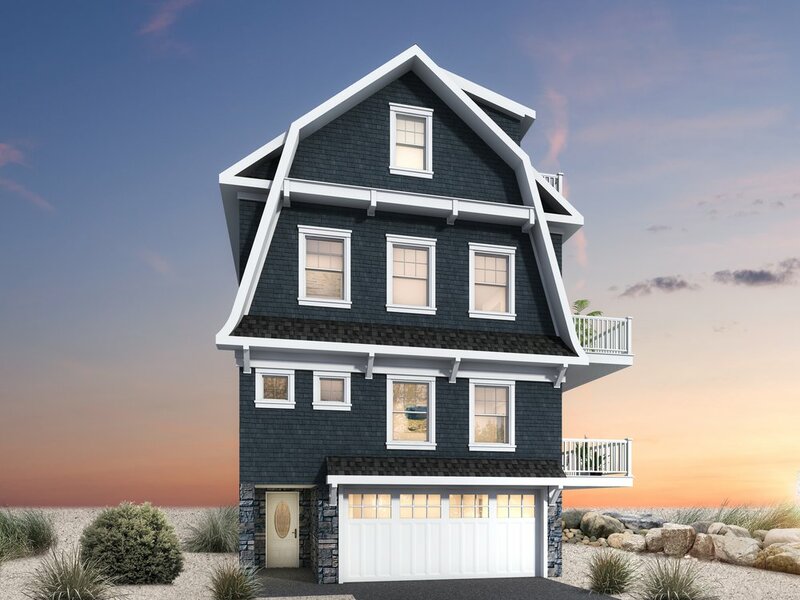 Gorgeous 3BR/4BA triplex features unbelievable sweeping ocean views from every floor in the home. Main living floor offers open layout perfect for entertaining with gourmet kitchen, and separate wet bar. Home also features large terraces on each floor, elevator, two car garage, private third floor master suite, and much more! Estimated 2019 delivery. If you'd like more information on this property please visit Kalian Real Estate.